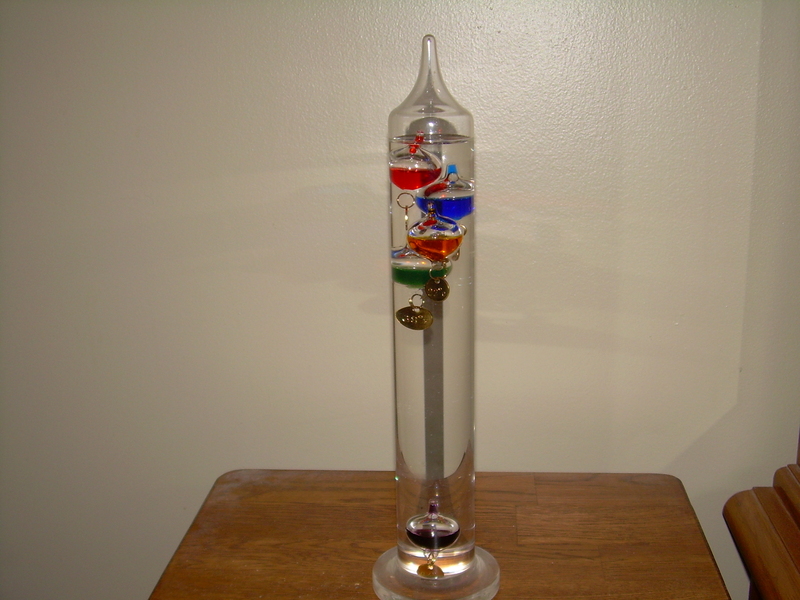 My Galileo thermometer lets me know when the temperature changes. 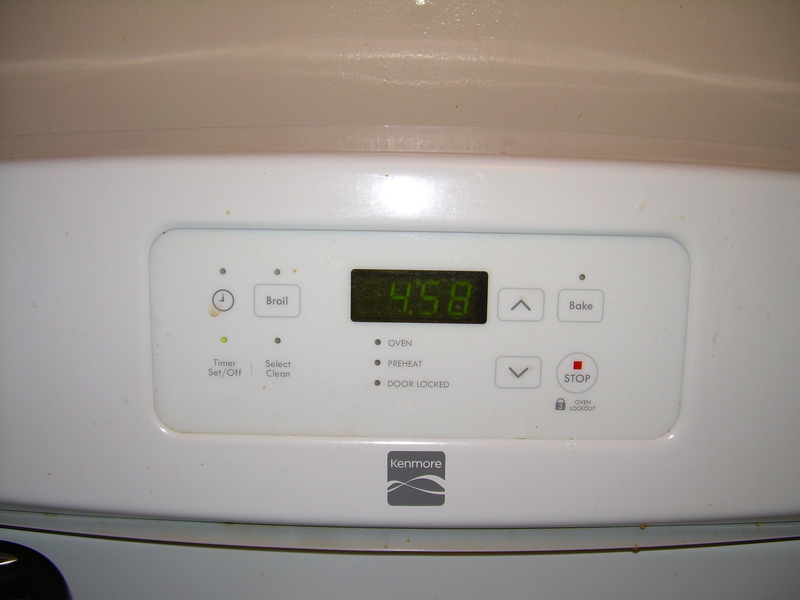 The oven timer suggests when the roast should be removed for the perfect doneness. 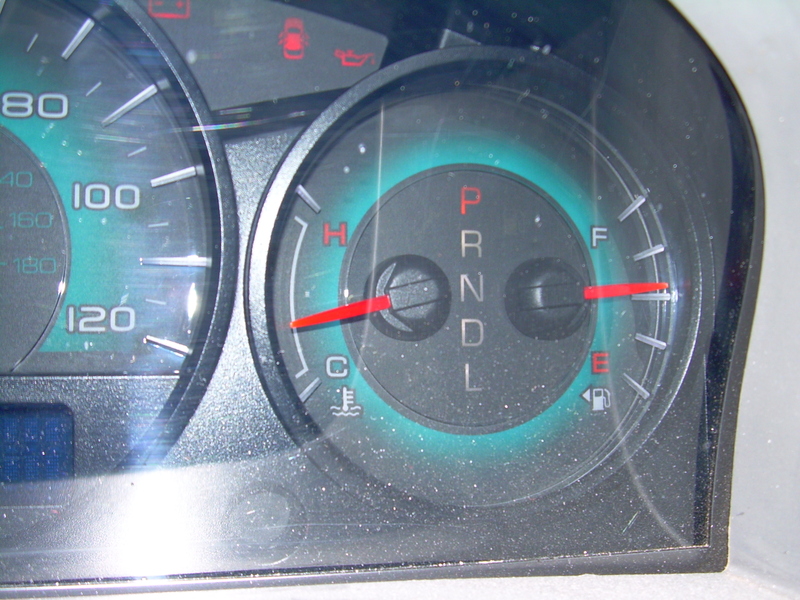 Even the gas gauge warns me when I’ve exceeded my mileage. The story’s been written for more than a year. Four avid reader’s have read it and provided critique. 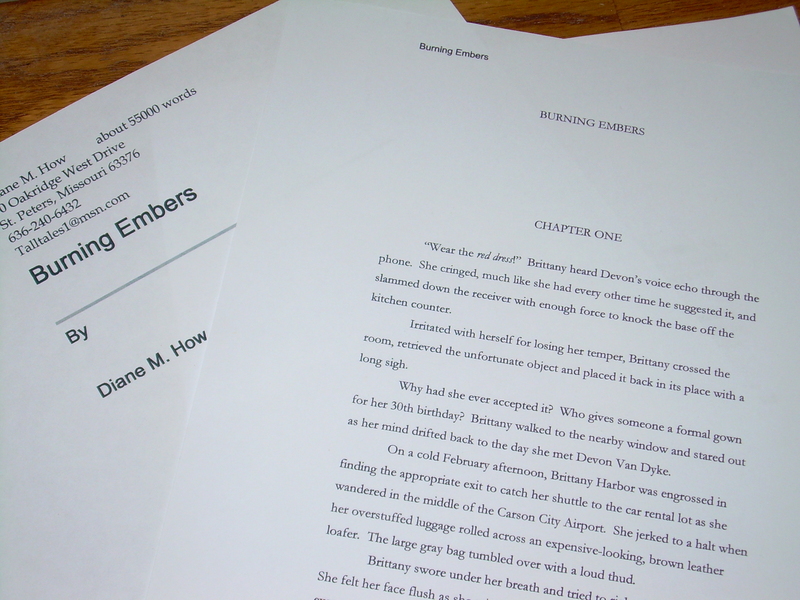 It currently is undergoing what I hope is a final edit and still, I hesitate to commit it to the publishing stage. When will I know it’s done?